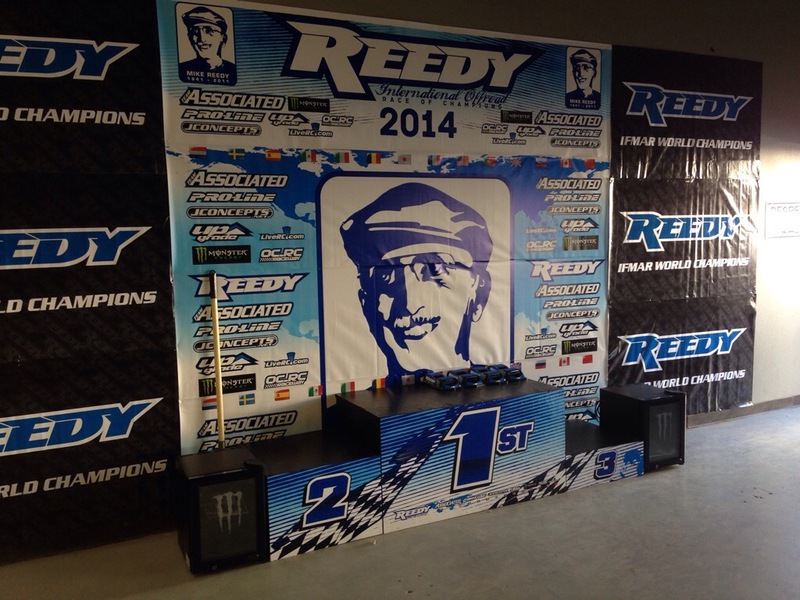 Practice has come and gone here at the Reedy Race. Track is pretty good, too easy for my liking. I would prefer a more technical track where the better drivers stand out a little more. Everyone is really close on speed, so racing will be interesting tomorrow. We only got three five minute practice runs with each car. I feel really good though. I got comfortable with the track and focused on being clean. 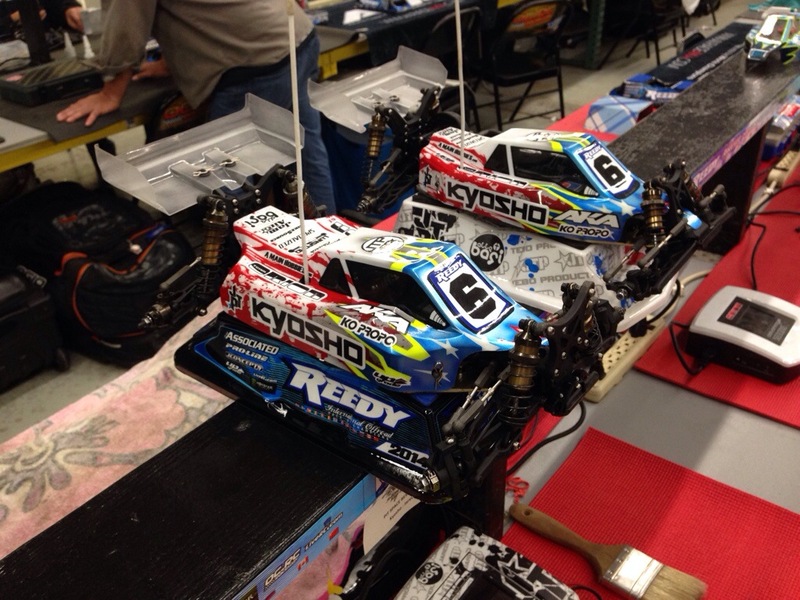 I had fast laps and was consistent, so I’m hoping to get some good races. Cars are all ready for racing. Friday we race four heads up races with 2wd. Saturday we race two 2wd and two 4wd races. Then Sunday is four 4wd races to crown the champion. 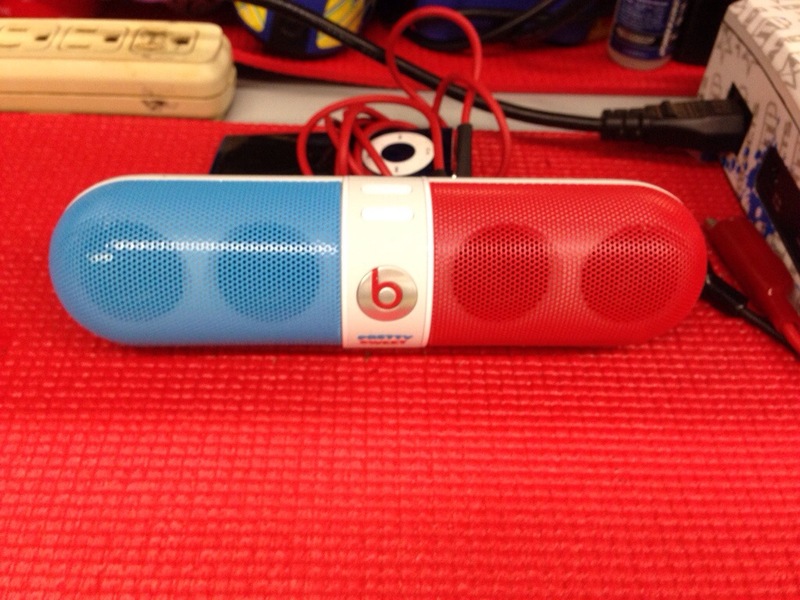 Check out my Beats with the matching colors. After practice today Kurt Wenger invited me to be a guest in his “Coach Clinic” We did it a couple years ago and brought it back this year. 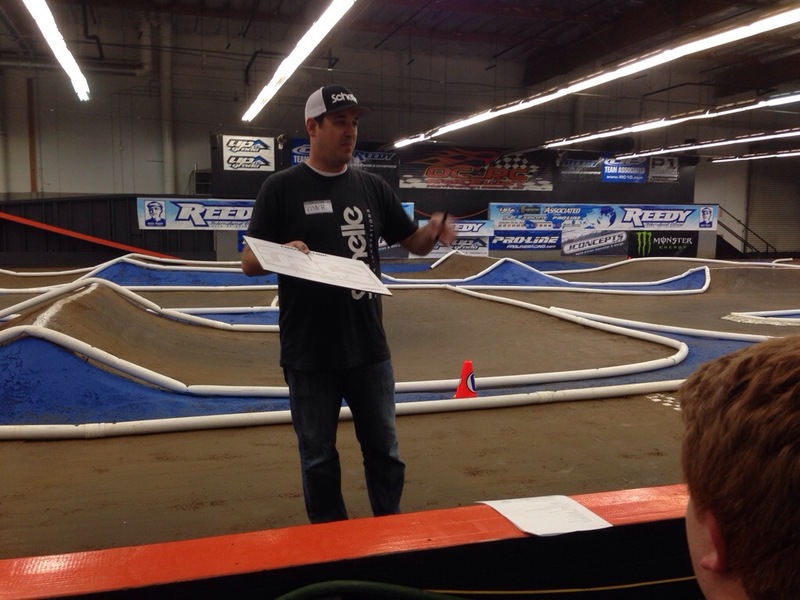 Talking basic driving techniques and then a detailed track walk explaining lines and how to hit the obstacles. It was pretty cool to be a guest again. 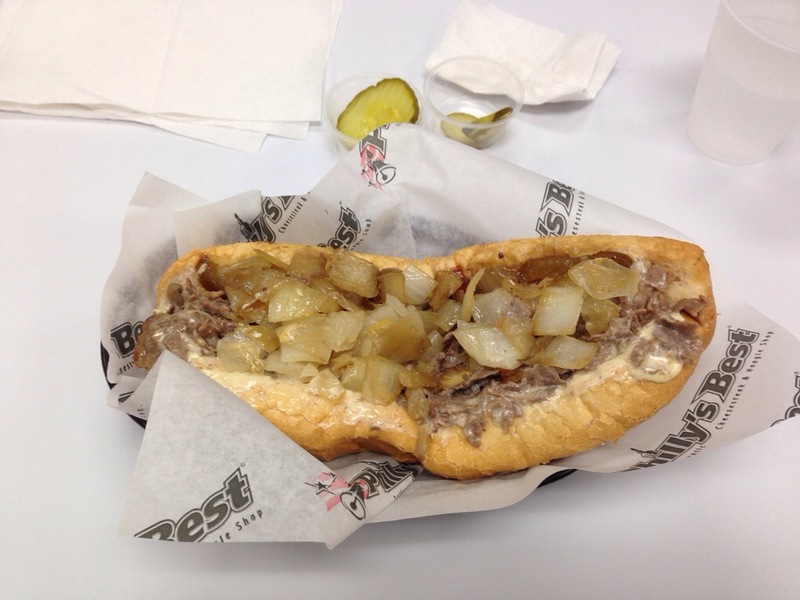 Then topped the day with a great Philly. That’s how we roll, Philly’s Best!!! A great end to a 12.5 hour work day. Check back in tomorrow for updates on the actual racing. Thanks for reading and God Bless. Hey Jared, I was one of the guys (from SLC) that took Coach’s Clinic. This was my first Reedy race and first open event that i’ve ran in, I had a blast, survived and was happy where I ended up in the finals. At this level of racing lap times were very close with 10 guys running with in a few 10ths of a second with each other (way competitive). Anyways I wanted to thank you for taking the time out of an already long day and speaking, answer questions and give us your input on the track and pointers for running fast and consistent lines. The information and your time was invaluable and helped instantly during my qual’s. You are a world champion on and off the track. 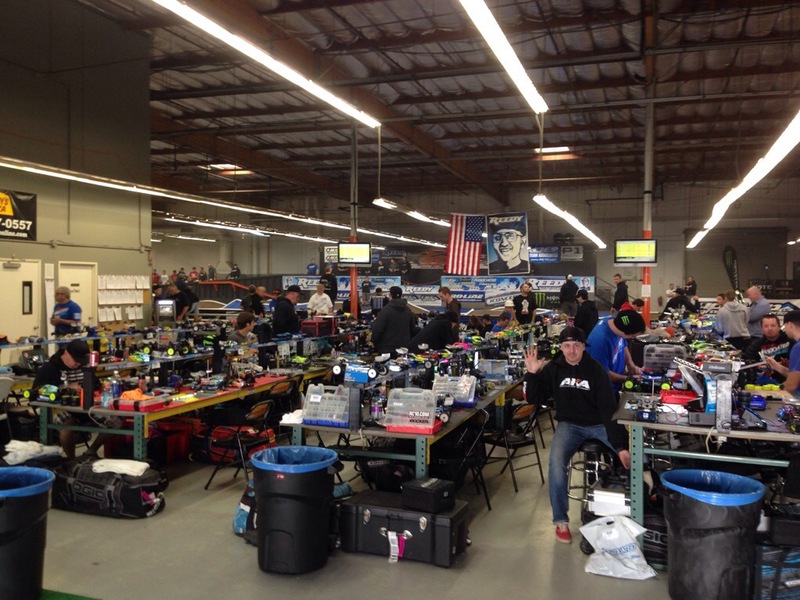 Thank you again…good luck to you on your next races and i will see you at the Shootout in July. No worries. I really enjoyed that. I hope you guys were able to take away something that helped.